For people grieving the loss of loved ones, this can be a difficult season. There are the constant reminders that this is the time for celebration and the joy of gathering the family together. When you are grieving an empty place at the table and in your heart, these constant reminders of togetherness can add to the overwhelming sense of loss that is grief. 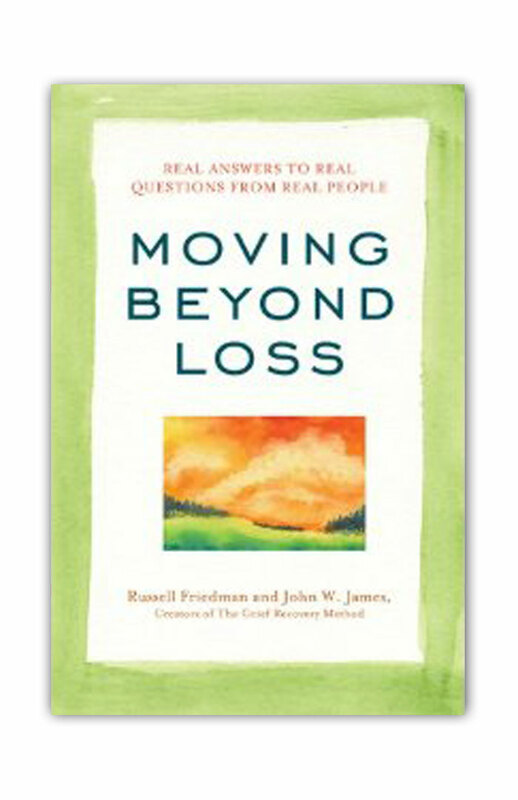 Whether that loss is due to death, divorce, moving or estrangement, it can be emotionally painful. Both of these articles will offer you practical tips to help you face the stress of the holidays as a griever. They explain how you can blend the traditions of the past with new traditions that recognize that a loss has forever changed your life. The holiday season is also a time to look at making resolutions concerning changes you need to make in your life for the New Year. Perhaps the most common resolutions revolve around weight loss and exchanging old, less than positive, habits for new ones that promote a healthier life. Perhaps the best resolution anyone could make, but few realize is possible, is to learn how to better deal with grief and the impact it has on your life. In the past we have talked about how few people are ever educated in how to cope with any type of emotional loss. 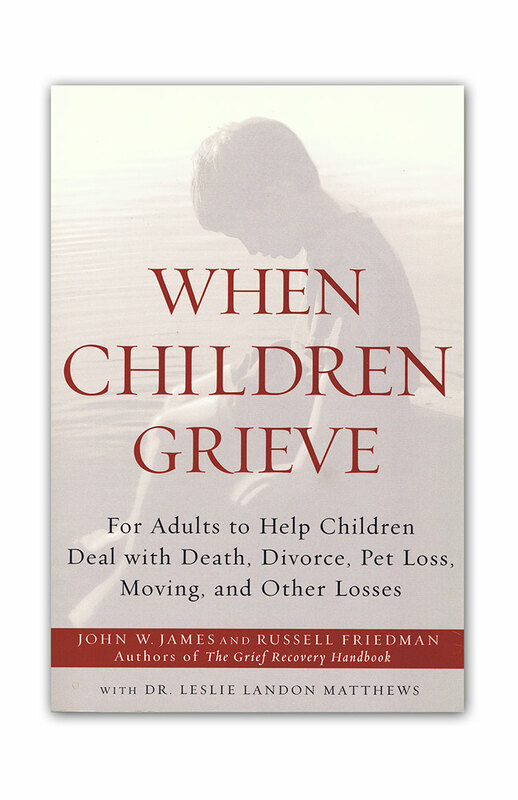 No one ever sits a child down and explains that loss is a part of living and how to effectively address those feelings. Instead, they learn to “stuff” those feelings when they are told, “Don’t feel bad,” “You have got to be strong,” and “Grief just takes time.” These comments do nothing to help a child learn how to move beyond the power of that pain. In reality, the passage of time simply ingrains those feelings of loss and encourages them to hold onto that emotional pain as a lasting part of their lives. That sense of loss ultimately overshadows the memories of joy that lost relationship once brought into their lives! 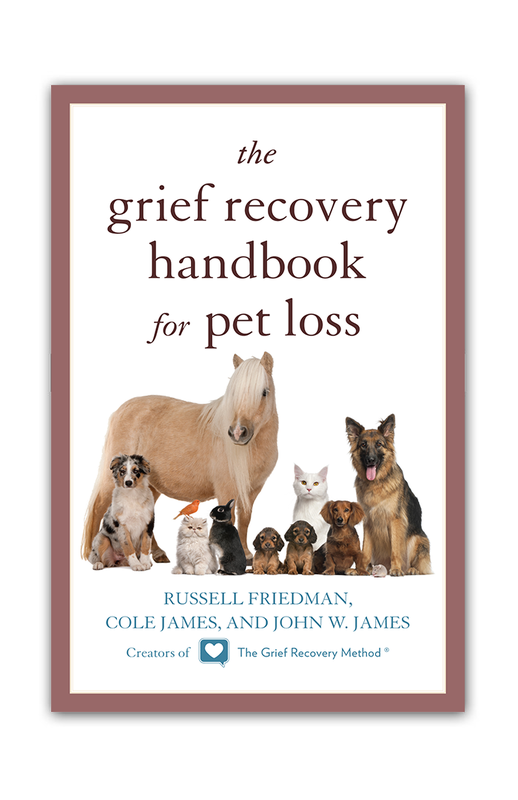 There are steps that can be taken to deal with the grief and emotional pain of loss. Much of that lasting pain comes from those things that we wish might have been different, better or more in that relationship. 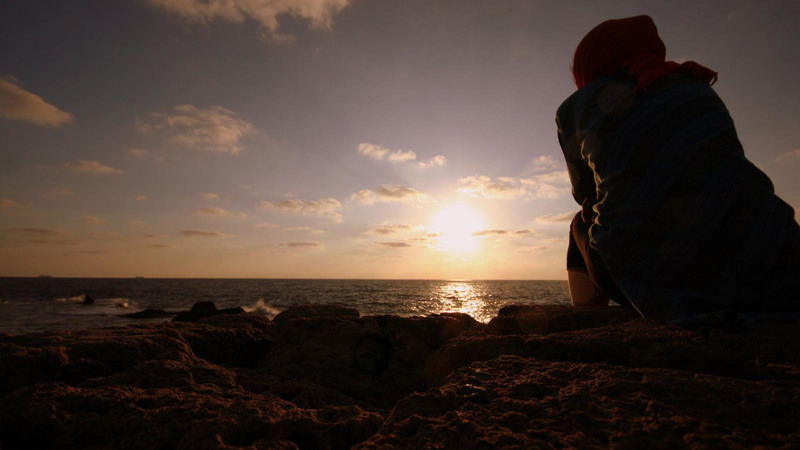 No matter how hard we try to bury those feelings, they still hurt deep in our hearts. Since there is no way to go back in time and make changes for the better, it’s essential to learn how to take emotional action to address them. The Grief Recovery Method was created to allow people to effectively take this action. 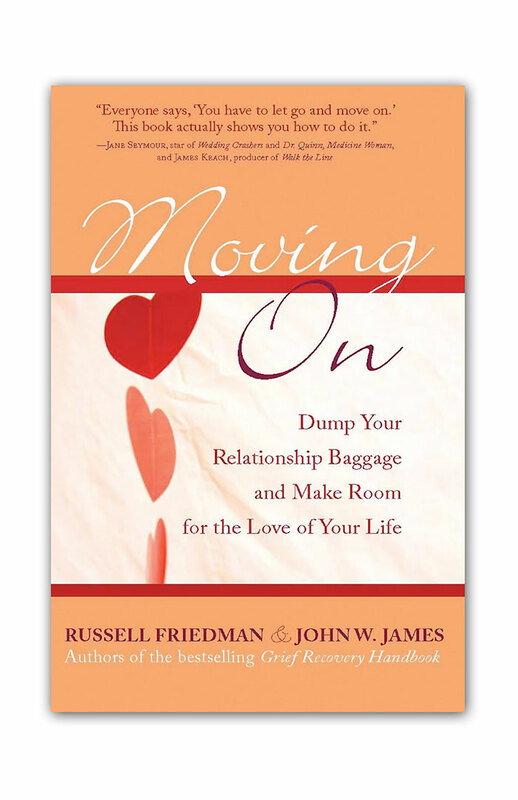 It’s a step-by-step process focused on discovering what is incomplete and unfinished in relationships and how to deal with those feelings so that that no longer continue to cause lasting emotional pain. The power of this approach is not based in telling you why you shouldn’t feel bad, but instead gives you the tools to take back your happiness. I know it works, because I have used this method to help me deal with the losses in my life. It has given me the tools I needed so that I can enjoy and celebrate my fond memories, not only during the holidays, but throughout the year. Rather than constantly living with the pain of my losses, I can look forward to each new day and what it has to offer. You can take this action as well. You can make a resolution to no longer let the pain of emotional loss forever control your life and happiness. 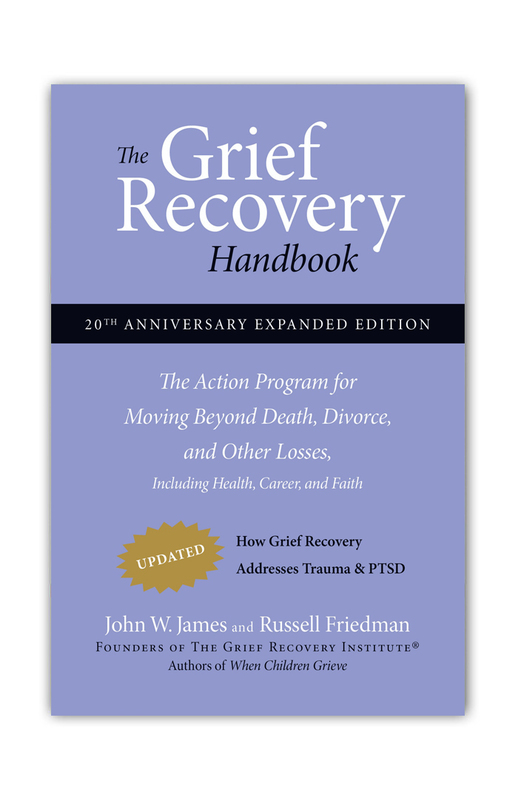 The necessary steps are spelled out in “The Grief Recovery Handbook.” You can take these steps on your own, working with a trusted friend, or you can seek the assistance of a Certified Grief Recovery Method Specialist. There are Specialists around the world who have been specifically trained to help others take the same actions they themselves have taken to recover from the emotional pain of loss. They can work with you one-on-one or in group settings with other grievers. When you take these actions, you will discover that there are other benefits as well. Many of our less than positive behavior patterns are directly related to the grief we carry inside. Grievers are prone to over eating and depending on outside stimulants (alcohol and medication) as a way to dealing with the pain in their hearts. 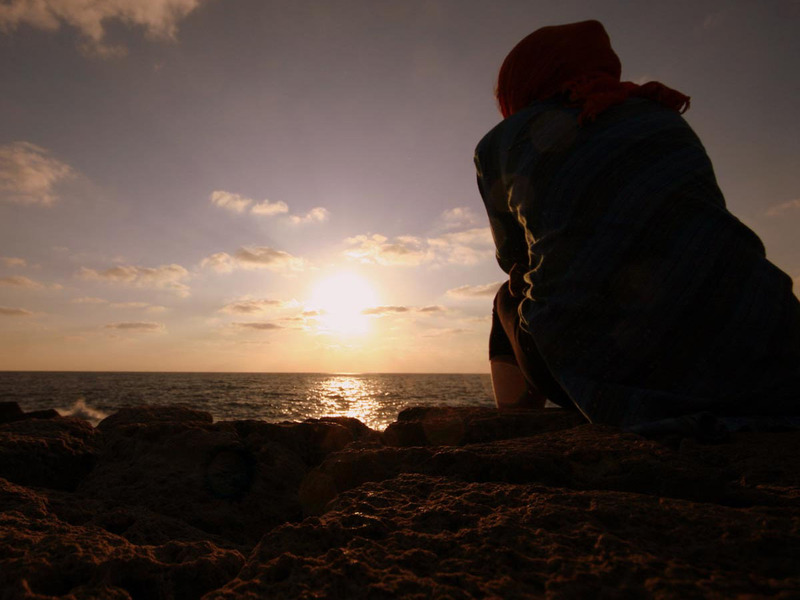 Unresolved grief can even negatively impact your immune system in fighting disease. Once you have found an effective mechanism for dealing with your grief, you will find that you actually feel better physically as well as emotionally! You may find that you are approaching this holiday season with a sense of dread, due to the losses that you have experienced. Please make a holiday resolution for positive change and make a promise to yourself that you will not let this emotional pain continue. Resolve to take Grief Recovery Action so that you not only face the coming holidays in a better way, but the rest of your life as well!